Every year, I always think in my head about the year before. The good, bad and ugly as they say. I always say I'm going to wok towards certain things and never fall through with it. This year I decided to do something different. A vision board. I'm a bit of a skeptic. I question a lot out loud and even more in my mind. Sometimes, I can put aside my craziness and remind myself of the power of visual intention. Sure we all want to win the lottery, and visualizing that is easy. But I'm working on something more. Personal, for the family. the couple, my son, my career. I may not receive exactly what I envision, but I can’t help but think that by creating a vision board and encouraging my mind and heart to be at peace and content. 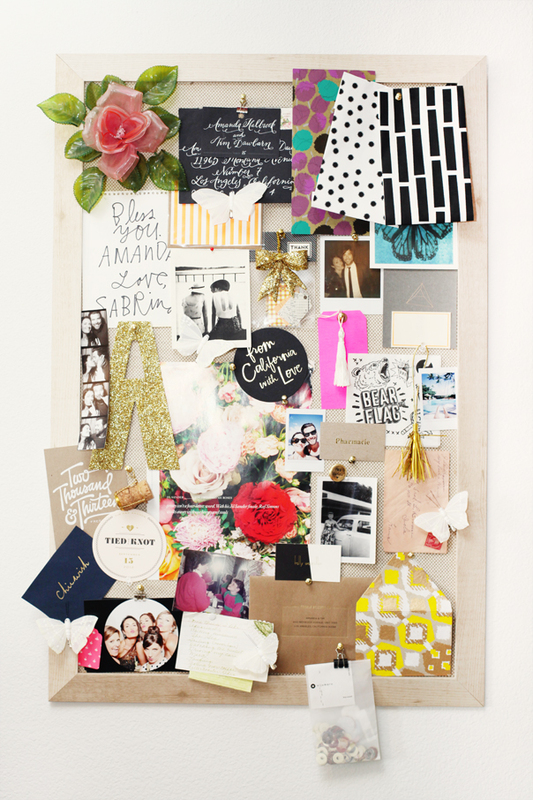 Some tips in case you're planning on a vision board as well: 1. Write down what you want 2. Choose words and images that inspire you and make you feel good. 3. Keep it neat, and be selective about what you place in your vision board. 4. Have fun with it. 5. Look at your vision board everyday.